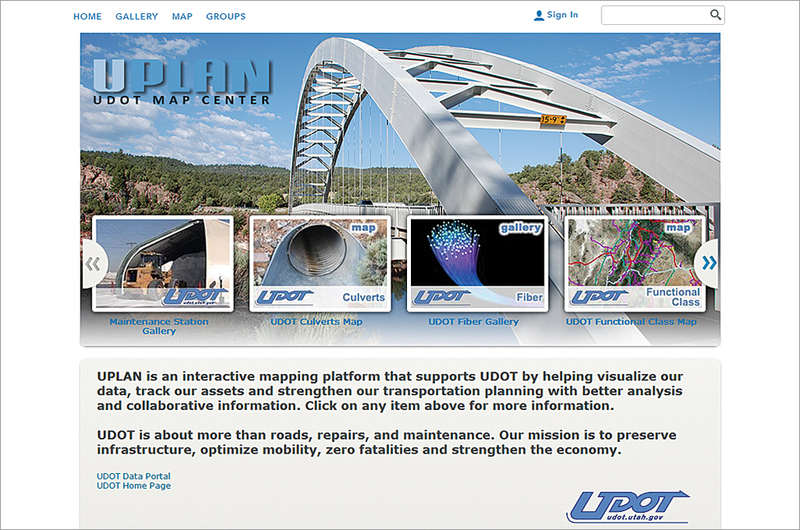 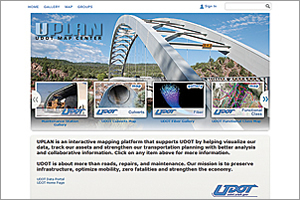 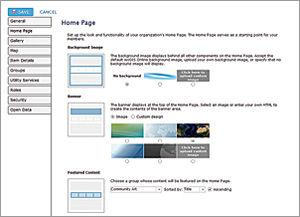 Organization administrators use groups to populate the organization's home site featured content ribbon and the organization's gallery. 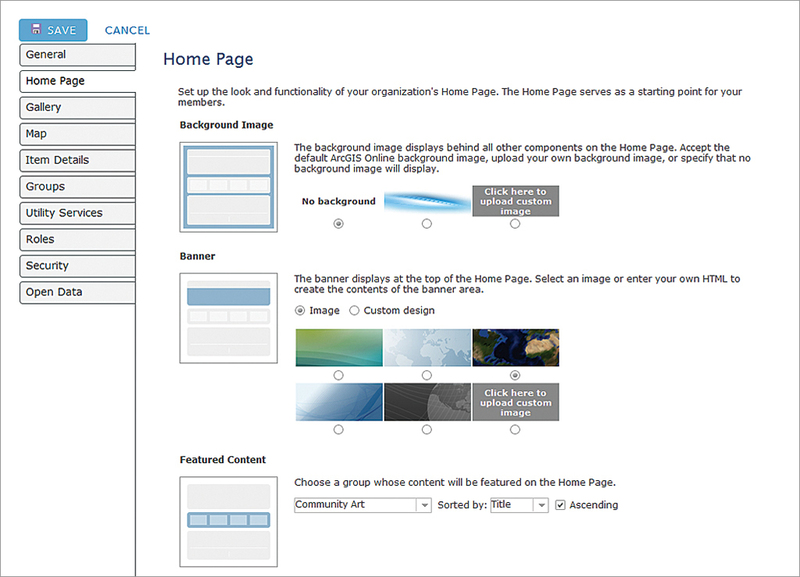 These are set by choosing MY ORGANIZATION > EDIT SETTINGS, selecting theAv Home Page tab, and then choosing the group to use for Featured Content. 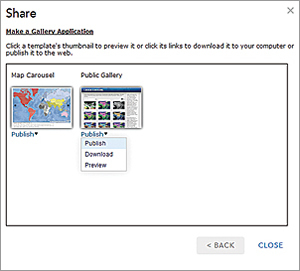 Gallery contents are set by selecting the Gallery tab, then choosing the group to populate the organization Gallery.